CRAZY HOT PRICE! 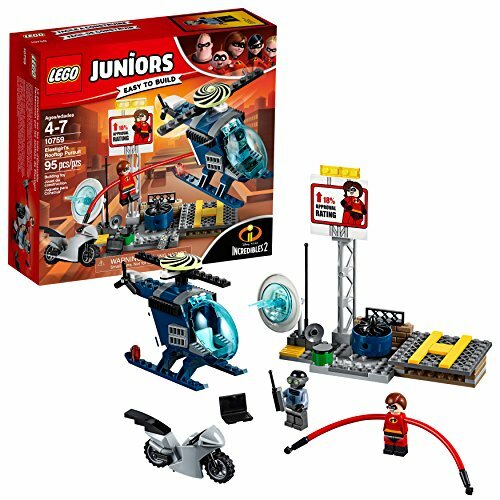 Incredible's LEGO CRAZY HOT PRICE! GOOOO! CRAZY HOT PRICE! Incredible’s LEGO CRAZY HOT PRICE! GOOOO! Helicopter measures over 3" (9cm) high, 4" (12cm) long and 3" (10cm) wide Rooftop measures over 5" (15cm) high, 5" (15cm) wide and 2" (6cm) deep Elasticycle measures over 1" (3cm) high, 3" (9cm) long and under 1" (2cm) wide.